"He's very experienced, very sharp and judges like him." "He is a very tenacious advocate." Colin Mendoza has a broad practice encompassing all aspects of personal injury work for Claimants and Defendants; including clinical negligence; and health & safety. Colin has built a reputation for taking on high value and difficult cases. He is very experienced in cases involving fatal accidents, brain damage or spinal injury and has built up as particular expertise in advising in cases involving amputations. Many of his cases involve awards or settlements running to many millions of pounds and he often has Leading Counsel as his opponent. A number of his cases in recent years have been ground-breaking and he enjoys advising in cases that involve issues arising in developing areas of the law. 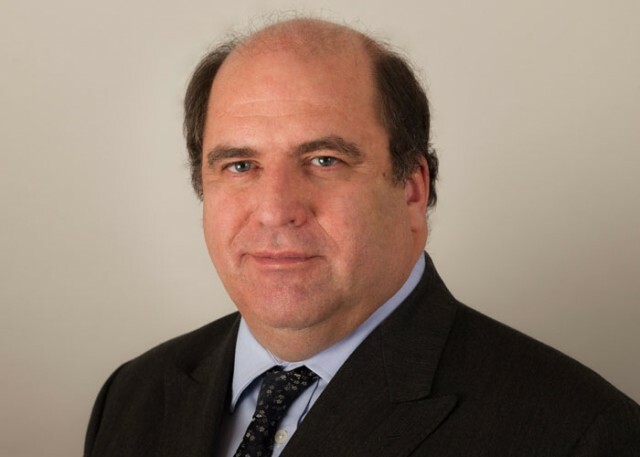 Colin has extensive experience of Alternative Dispute Resolution (ADR), including mediations and round-table meetings. In addition, Colin is instructed in cases conducted in the Grand Court of the Cayman Islands. Having spent his early years at the criminal Bar he is experienced in criminal work and is instructed to defend in Health and Safety prosecutions. Apart from his clinical negligence work involving Defendant doctors or Health Trusts, Colin is instructed in other types of professional negligence cases involving healthcare providers, such as nurses, veterinary surgeons and solicitors. Colin was appointed in 2008 as a Tribunal Judge Criminal Injuries Compensation Appeal Tribunal. Handles the full spectrum of personal injury work for both claimants and defendants, with significant expertise in life-changing brain and spinal injuries, catastrophic psychiatric injuries and amputations. He comes particularly recommended for handling complex quantum issues. "He's a junior in name only. He's very good with clients, he puts them at ease, he prepares well for conferences and doesn't need anyone holding his hand." "Pragmatic and provides sensible solutions." - Personal Injury, Chambers UK 2017. Colin undertakes all aspects of personal injury work for Claimants and Defendants, including claims involving fatal accidents, catastrophic personal injury including brain damage suffered by adults and children, spinal injury, severe orthopaedic and soft tissue injury, particularly those leading to amputation, scarring and severe psychiatric damage. He has experience of disaster litigation such as that arising out of rail crashes, industrial accidents and transport accidents involving multiple deaths. Colin acts for both claimants and defendants. Past and current work includes claims involving negligent spinal surgery leading to tetraplegia, the failure to diagnose and treat serious illnesses such as meningitis, the failure to perform surgery correctly and complex Group Litigation against the Ministry of Defence on behalf of former soldiers for the alleged failure to diagnose and treat Post Traumatic Stress Disorder following active service in theatres of war including the Falklands, the Gulf and Bosnia. £700,000: Colin acted for the Claimant in a successful claim where the spinal surgeon negligently fused the wrong levels in the spine. Settlement in 2010.